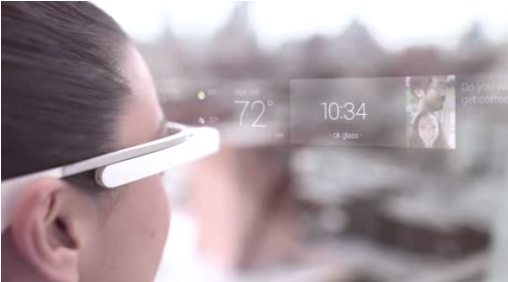 Google Glass is a wearable computer with an optical head-mounted display. It’s the device which allows you to keep your eye on Social Media Like twitter, facebook updates, viewing google maps using GPS and you can do many useful things. Eye Tribe enables eye control on mobile devices, tablets and computers, allowing hands-free control, eye activated log in. This technology will allows you to handle your tablet with the control of your eyes. 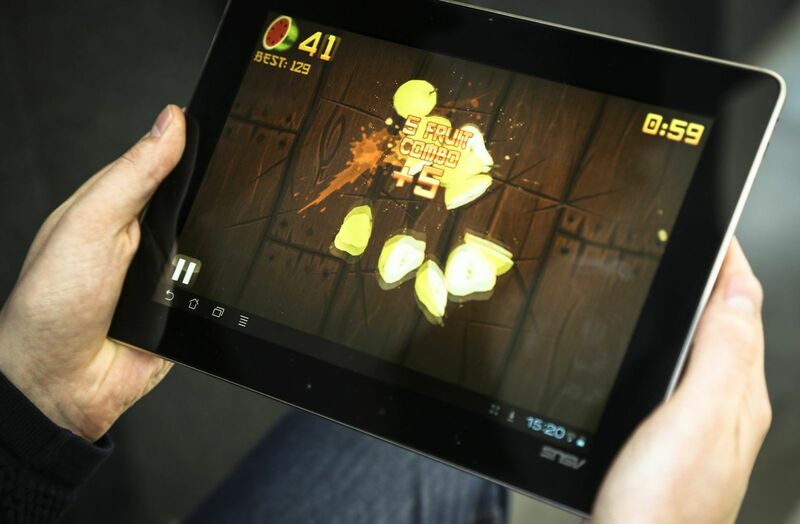 Using this technology you can Play Games without Touching screen Like Fruit Ninja and many other Games. 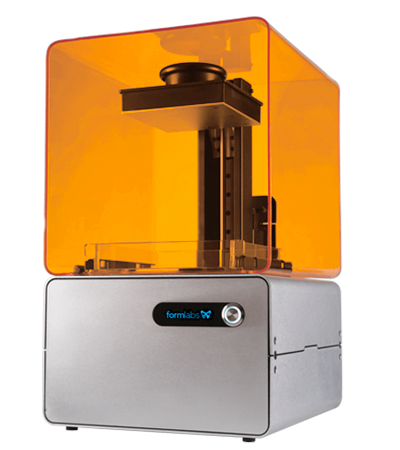 An affordable, professional 3D printer, this technology is used to transforms your designs into a 3D model. Leap Motion is a computer hardware sensor device that supports hand and finger motions as input. 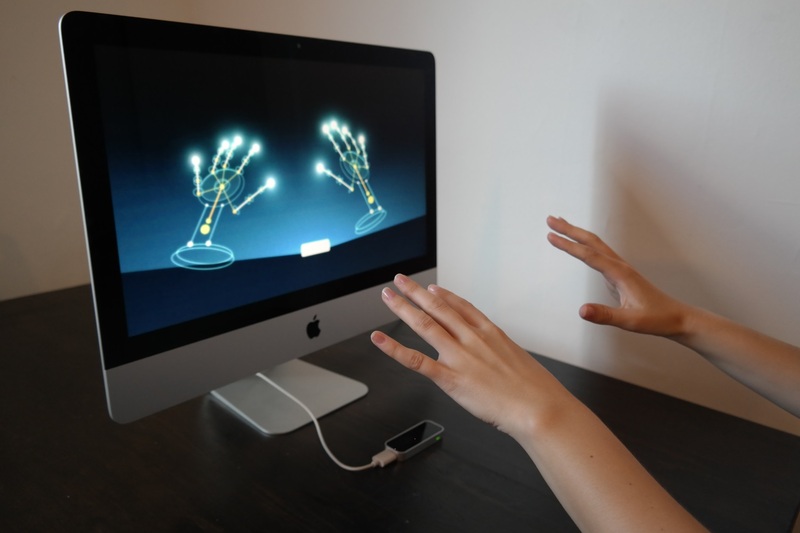 Leap Motion makes touch-free gesture typing which is easy and fast. Leap Motion provide feature to control the desktop with your fingers and without Touching screen. If you are addicted for Playing Games then this is the best Gadget for you. Now you can experience 3-D Game playing feel in a realistic way. 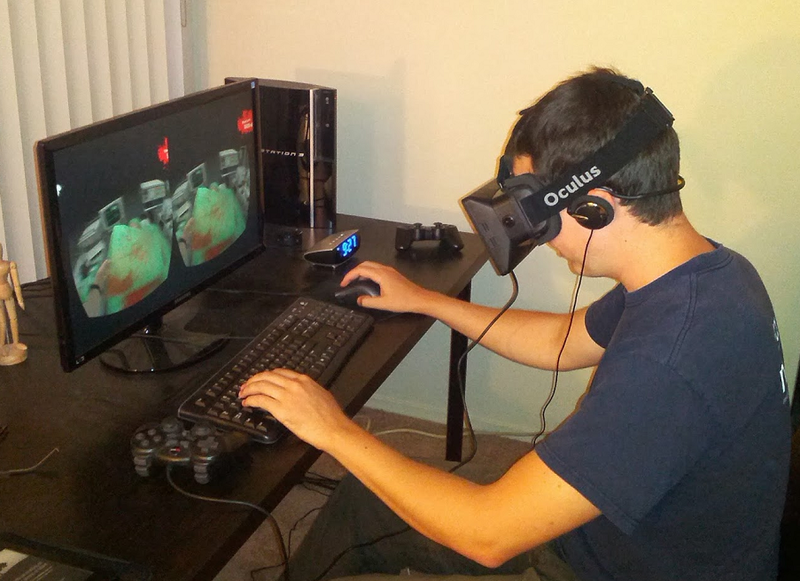 Oculus Rift is the device which allows you to see the whole world in High Resolution in 3-D. When any New Technology Gadget is released, We Will Notify You Again So till Then Keep Updated With Us. If you enjoyed the content please share it with your friends and followers. If you are having any doubts please feel free to ask them by using the comments section.